NEWTOWN - Gauteng Premier David Makhura's office says that scrapping the controversial e-toll system is beyond his control as it’s now up to national government to decide. 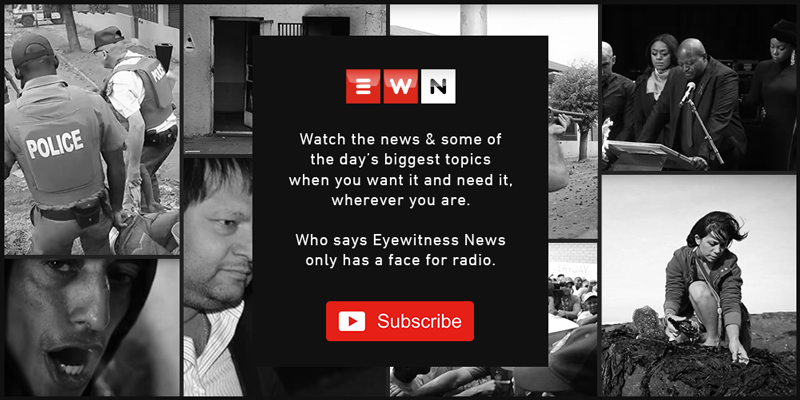 This week the African National Congress (ANC) deputy chair Panyaza Lesufi told Eyewitness News that the system will not exist in its current form in the next six months. The Gauteng Democratic Alliance (DA), on Wednesday, marched to Makhura's office, calling on him to lodge an intergovernmental dispute with the finance and transport ministers to stop e-tolls. Makhura's spokesperson Thabo Masebe says the premier did what he could and it’s now up to President Cyril Ramaphosa to decide. Last month, the ANC and South African Communist Party in Gauteng marched to the Union Buildings to call on Ramaphosa to scrap the system before next year's elections. At that march, Makhura took a swipe at the DA's Solly Msimanga for using e-tolls to get into government in Tshwane. The fight over e-tolls in the province is expected to heat up in the next few months before the country goes to the polls.